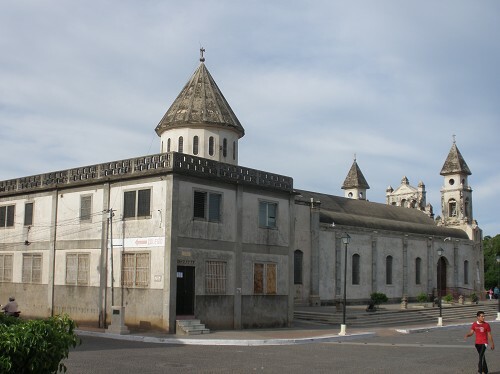 Located in the eastern part of Granada, the Guadalupe church is situated conveniently between the lake and the town itself, right on La Calzada. 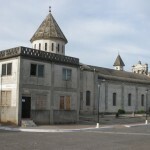 Built in 1626 by the monk Fray Benito Baltodano, it was originally used as a cloister. 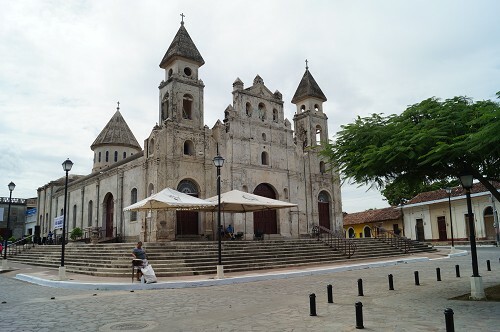 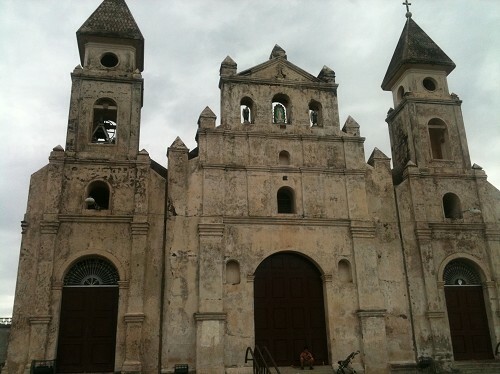 The Iglesia of Guadalupe was used as a fortress by William Walker in 1856, when the American filibuster was being driven out of the country after invading and placing himself as president a year earlier. 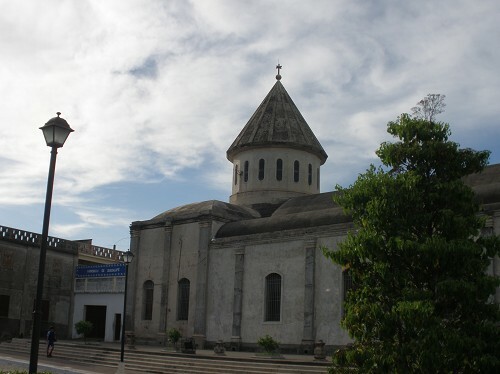 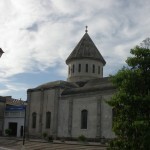 Reconstruction was completed in 1965. 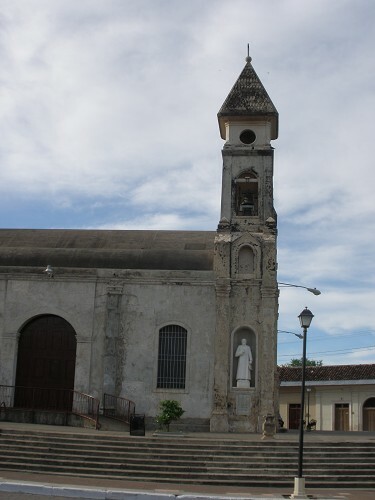 The interior of the church features a stained glass dedication to the Virgin of Guadalupe and rows of Corinthian columns. 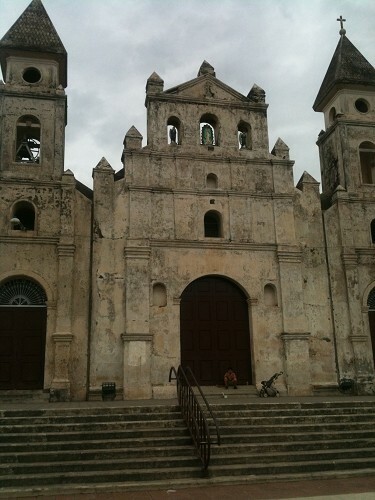 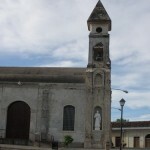 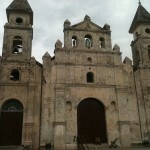 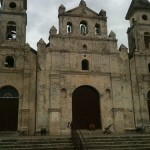 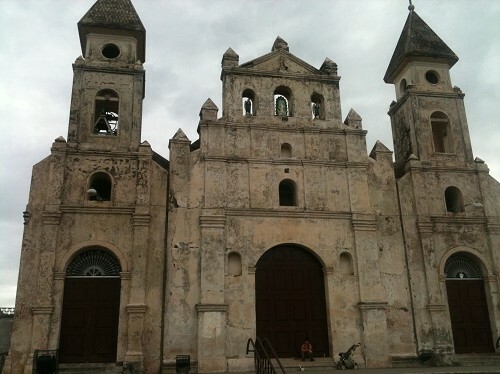 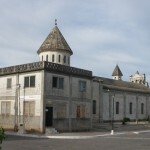 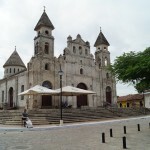 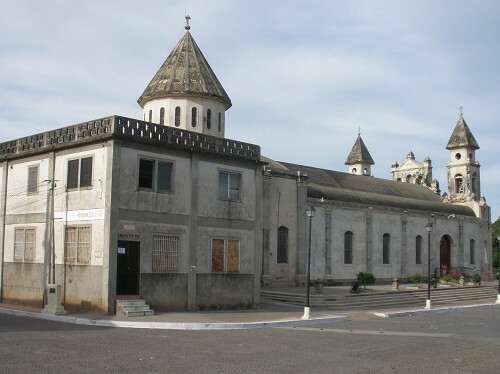 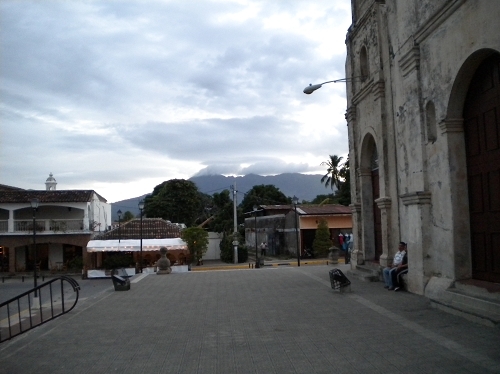 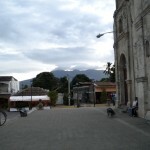 Share the post "Guadalupe Church, Granada, Nicaragua"